Next week, blockbuster artist Clay Mann (X-Men, X-Men: Legacy) makes his Valiant debut with the most demanded X-O Manowar story of the year – X-O MANOWAR #0! Lock missiles and ZERO in on the can’t–miss origin of Aric of Dacia, a.k.a. 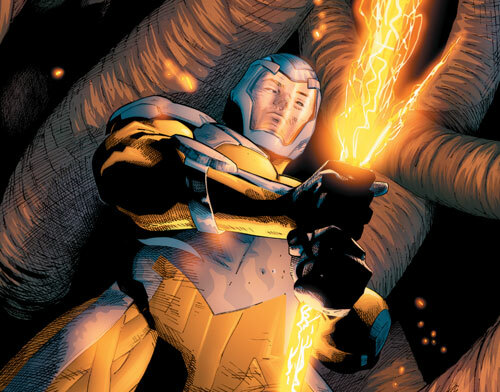 X-O MANOWAR! 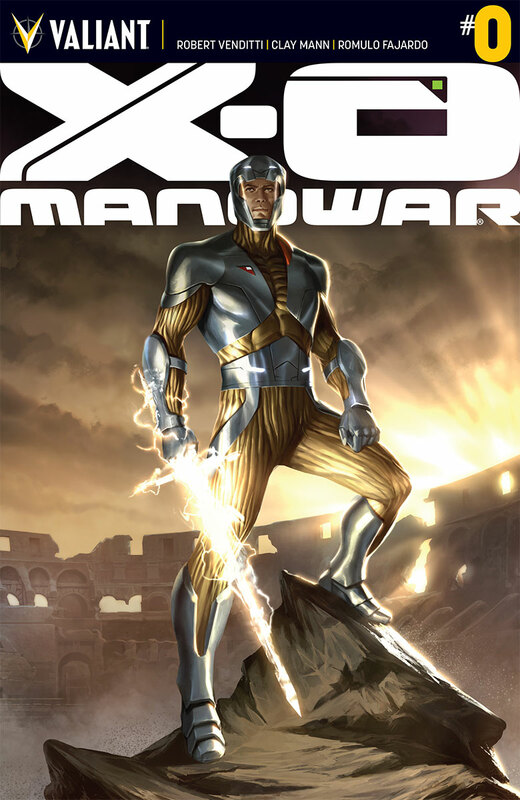 After narrowly surviving the events of ARMOR HUNTERS, X-O Manowar (or what’s left of him) must look to the future, but, to do so, Aric must first learn the startling secret of his past. Be here in October and learn the TRUE, violent origin of Visigoth life under the brutality of the Roman Empire. 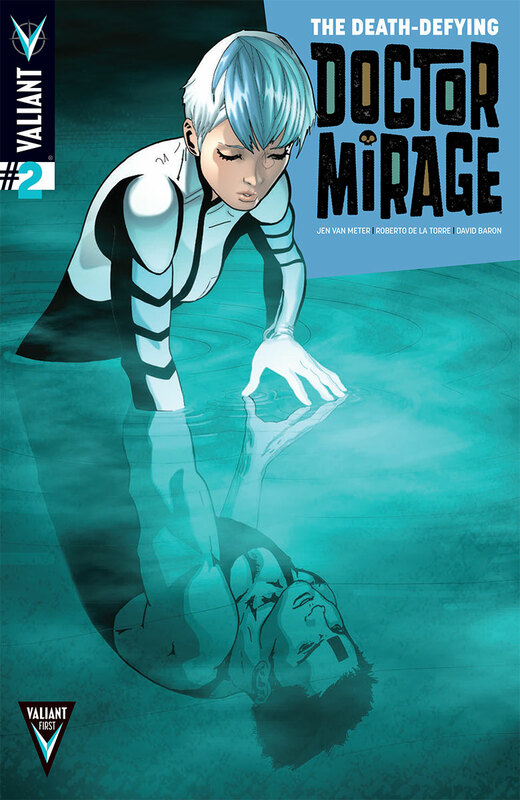 Leaving her mortal body in deadly danger, the spirit of Dr. Mirage is about to enter the afterlife’s web of worlds, and begin the fight to win back a partner she thought she’d lost forever. But enemies lie in wait everywhere, and while demons and beasts besiege Mirage in the spirit world, an unexpected new eruption of evil threatens her life on Earth! 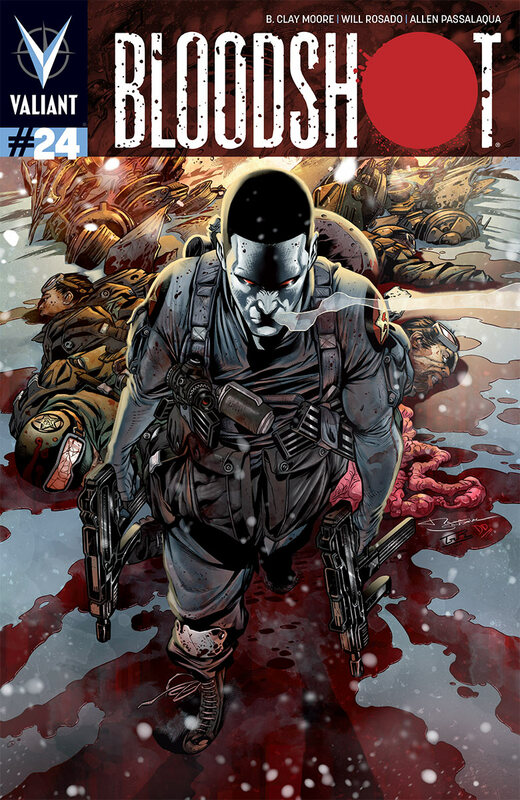 The fallout of the summer’s blistering crossover event starts now – and no hero can escape what happens next! The ARMOR HUNTERS invasion has passed, leaving massive casualties and a fractured populace in its wake. 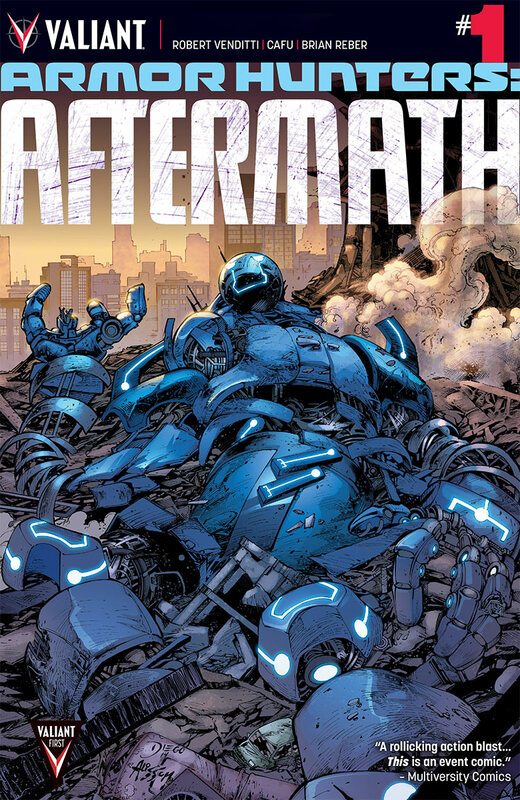 Don’t miss the epilogue to Robert Venditti’s galaxy spanning epic, ARMOR HUNTERS, in the book that will set a new status quo for all of your favorite heroes! Find out here as X-O MANOWAR, UNITY, BLOODSHOT, THE HARBINGER RENEGADES and many more forge a new frontline of defense for the people of Earth! Russian super-spies don’t die easy!